THERE’S simply nothing that stirs the senses like a good old-fashioned boxing match. While there was one person who texted in to congratulate Carl Frampton on his victory over Scott Quigg, there were as many guts spilled to us about Kerry v Donegal as there was blood spilled in Austin Stack Park. The morally offensive carry on of both camps last Sunday made for great viewi… sorry, I’m not allowed to say that. It was abhorrent! Down with that sort of thing! 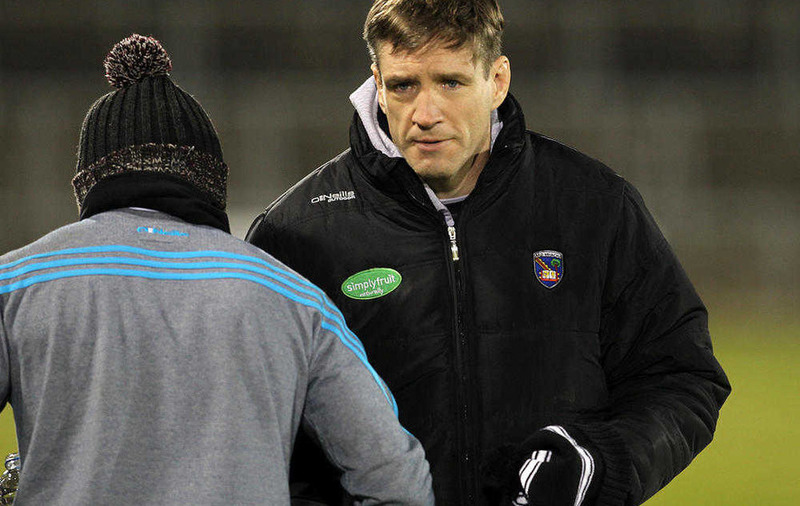 Both counties were handed €7,500 fines on Tuesday night, while Neil McGee was given a one-match ban for appearing to try and rearrange the digits on Alan Fitzgerald’s hand. One would have thought he already had comeuppance from the slap that brought all the tomato juice out of his nose. Not in the eyes of ‘North Belfast Gael’. He is angry. Angry enough to link McGee’s ban to Dublin’s funding levels and how Tyrone are treated. “As someone who has been involved with the GAA for 30 years, I now feel like walking away from it for several reasons," they wrote. 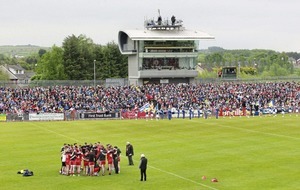 “The revelation that Dublin have received somewhere in the amount of €16m over the past decade from Croke Park for coaching and development, while Gaelic games in places like Belfast and Derry have received minimal financing is very disheartening for those trying to promote Gaelic games in these places. I believe this was further vindication of the view of an association that has become deeply partitionist and biased against Ulster counties. “The outcome of the CCCC ‘disciplinary’ hearing into the Kerry/Donegal game has also just confirmed my beliefs that this is the case. 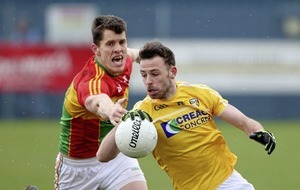 Both teams were fined €7,500, but Donegal’s Neil McGee received a one-game ban for his actions. No Kerry player got an additional punishment. 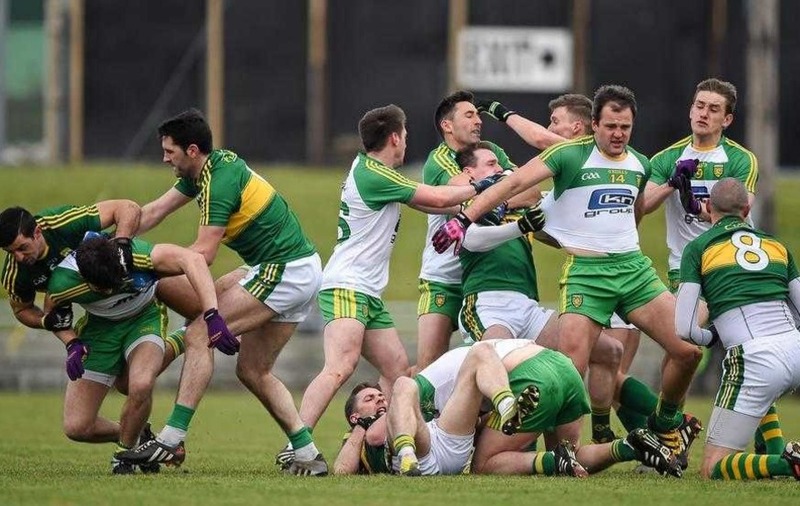 “Anyone watching the game could see that Kerry took a physical approach to the match and were determined to antagonise, rough up and stop Donegal’s flair players, like Michael Murphy, at all costs. While you couldn’t argue with McGee’s one-game ban and while Donegal were no angels, the CCCC have made a statement that Kerry are, once again, above the law and disciplinary process. Both counties should have been debarred from the association. It’s the only suitable punishment for providing such great entertai…. uh, their shameful actions. ‘MARY from Magherafelt’, it seems, would turn a blind eye if she ran into young McGee in Mary’s (it’s a bar in Magherafelt). “I’ve a question for your reporter Gerry Maguire (Tuesday, March 8). Was that the best he could do? I’m sure, having watched Neil McGee on TG4 and the two or three slow motion replays, and magnified ones too, that his only comment as a journalist was that McGee 'appeared to hold the Kerry man by his hand'. You’re a wee skitter, Mary. 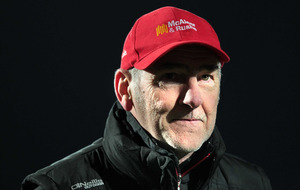 ‘SEAN from Armagh’ is calling for in-game video replays to help administer instant justice. There is no need for a TMO. There is a need for the umpire, five yards away, to recognise what happened and ensure it is dealt with. We had so many opinions on that issue that we could go on all day, but we have to get to Down and Armagh now. They would probably prefer we kept on about the ‘Blows of Tralee’ (credit to Martin McGoran for a terrific Monday morning headline), but their own crushing defeats, by Roscommon and Cavan respectively, have left them both in the relegation mire. ‘GAAAAKIMBO’ (was Neil McGee holding your hand over the ‘A’ key on your keyboard there?) is facing up to the reality of Down’s position. 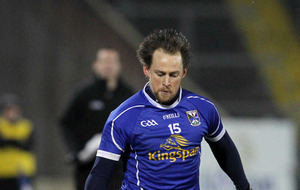 “An embarrassing reality was confirmed on Sunday with the defeat to Roscommon (and a bad defeat it was, might I add). Division One is just a step too far for this Down team. They have been lacking the heart, determination and the will to dig deep throughout this campaign and there is simply no hope of preventing a slide back down to Division Two. “Even the big names seemed lethargic and, to be honest, fed up (perhaps a bit harsh, but I’m still feeling raw from the Kerry game). I know I’m not being entirely original with this because it is widely thought, but the retirement of Benny Coulter and the departure of Marty Clarke spelt the beginning of the end in recent years. And with no attacking flair in the front six without Conor Laverty, we haven’t a chance of survival. It’s hard not to feel a lot of sympathy for Eamonn Burns. He had half a dozen on Sunday that had played in last year’s Division Two final and took them to the top flight. The last time they were relegated from Division One, they beat Derry in the Championship and pushed Donegal hard, but they did at least compete in the top flight that season. 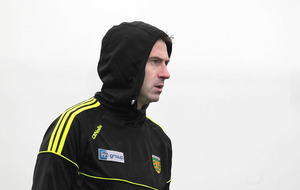 WE HAD an ‘Anonymous caller’ on about Armagh’s plight following their humbling at the hands of future Championship opponents Cavan, offering a harsh assessment of Kieran McGeeney’s managerial skills. 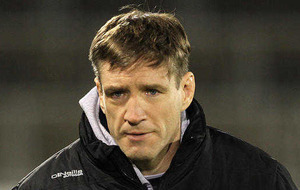 “Kieran McGeeney took a well-established Kildare team and underachieved with them. He’s over-rated. Great player and I admire him for taking responsibility of the heavy defeat, but he needs to take a look at his players. That’s right, Kildare were real heavyweights when McGeeney took over. They’d put up a great battle to the mighty Offaly in a Leinster quarter-final and then got within nine points of Derry in the Qualifiers the year before he came in. It wasn’t much of a job to take them to within an inch of an All-Ireland final. I HAD to give ‘Dermot from Portadown’ the last word, though. He must not have appreciated my response to his suggestion of free marks for everyone last week. Just to recap, I basically said the idea would turn Gaelic football into Australian Rules football: “In response to Cahair O’Kane’s remarks about the mark, Aussie Rules is a fantastic sport. It rewards people that can actually one of the best skills of the game, high fielding. There was absolutely no skill in playing a back-pass in soccer. There was great skill in what Tyrone’s Niall Morgan was doing on Saturday night, though. He had his restart taken within seconds of the ball going dead, and with deadly accuracy. The short kick-outs actually sped the game up. Funny that.